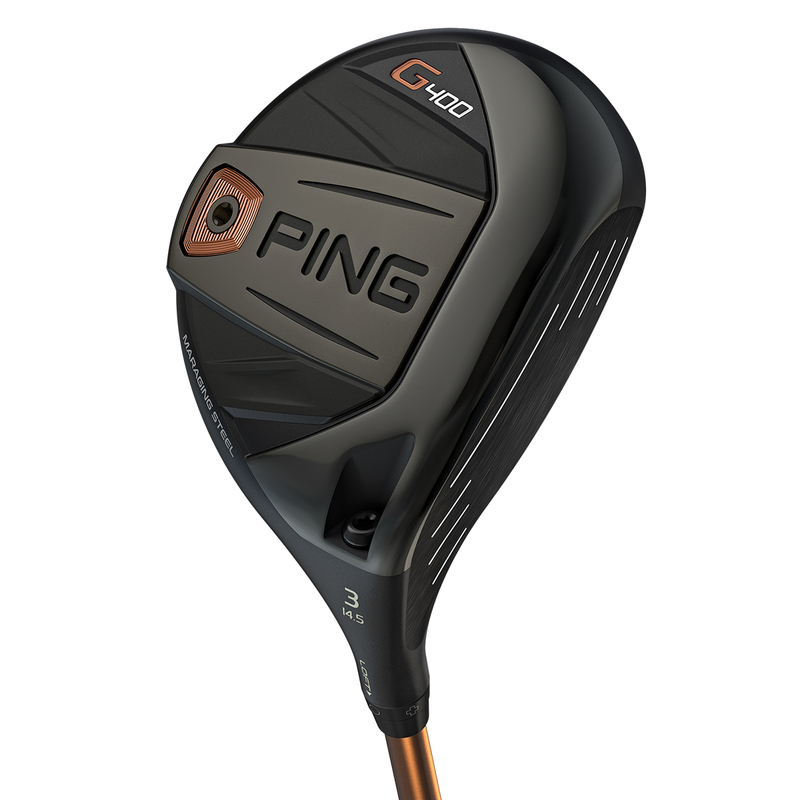 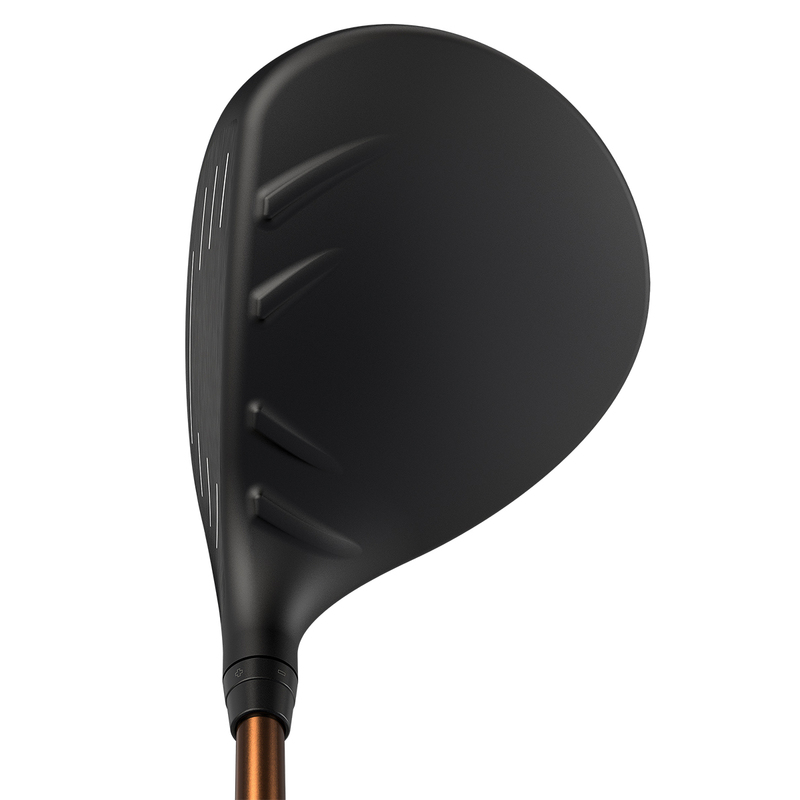 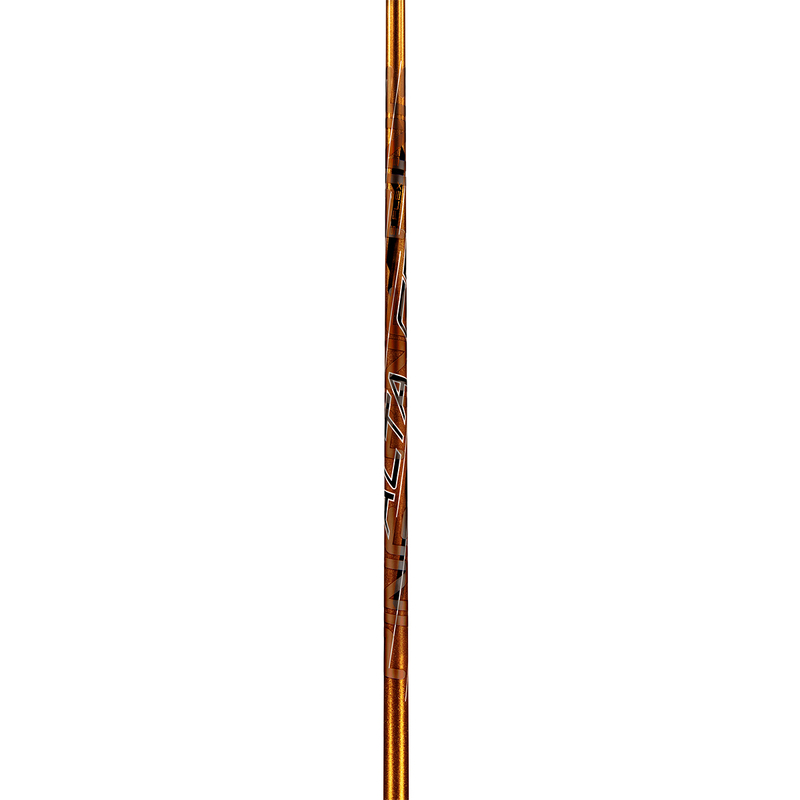 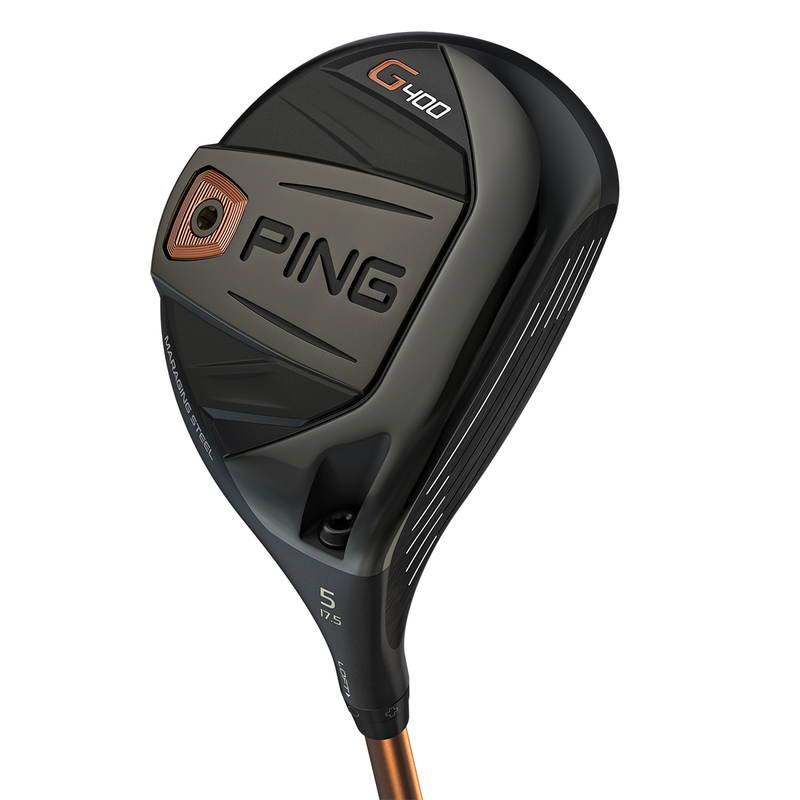 Hit your ball farther, higher and straighter than ever before with PING`s hottest, highest launching fairway wood ever. 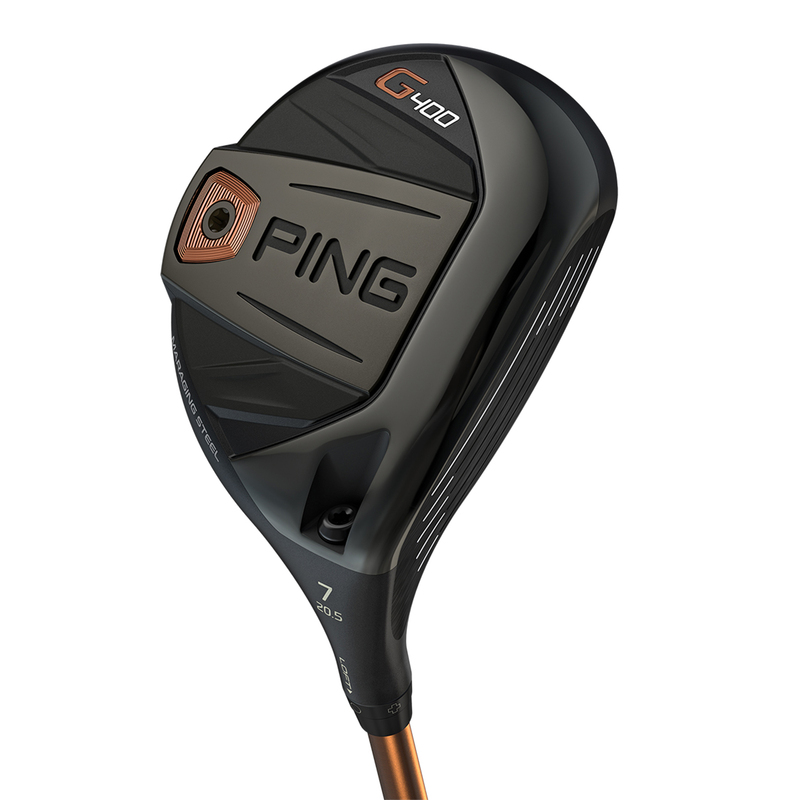 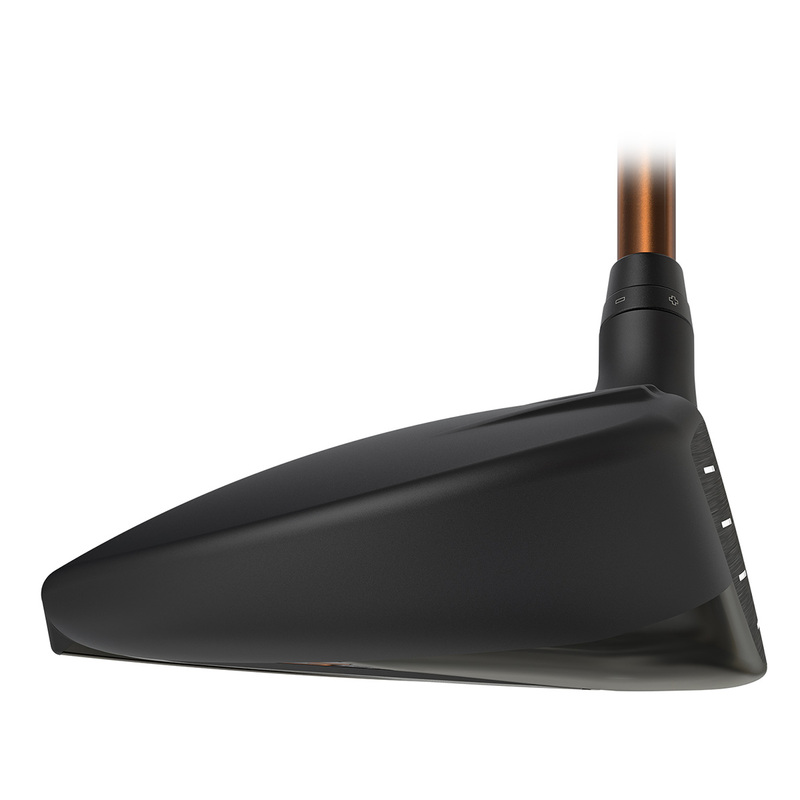 To save more weight for increased MOI and optimized CG location, PING have developed the fairway with an Ultra-Thin 17-4 Stainless Steel Crown. 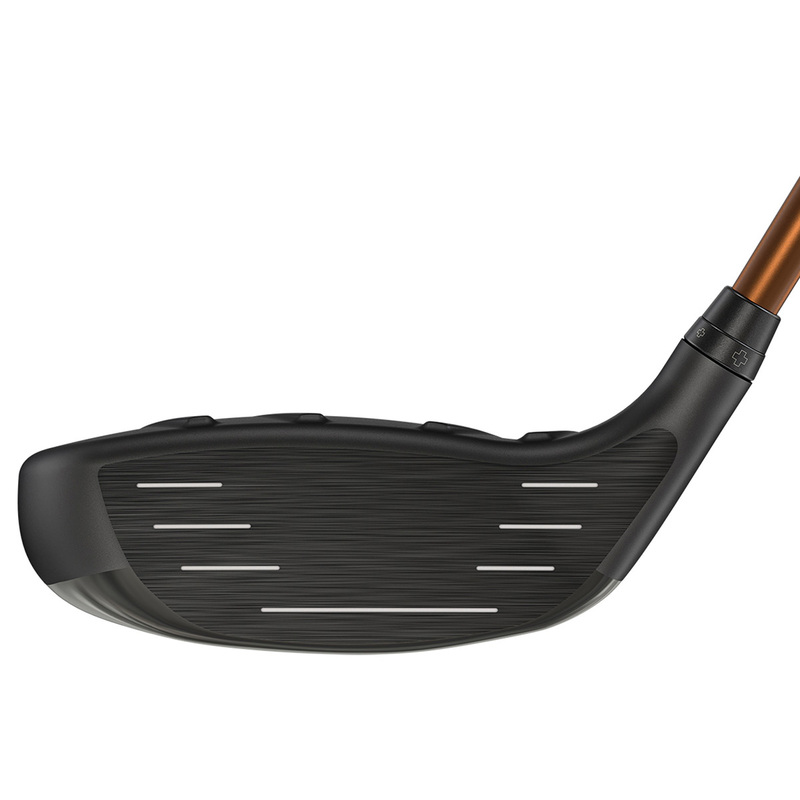 Plus features a cascading sole that engages at point of impact to increase face flex for improved launch conditions. 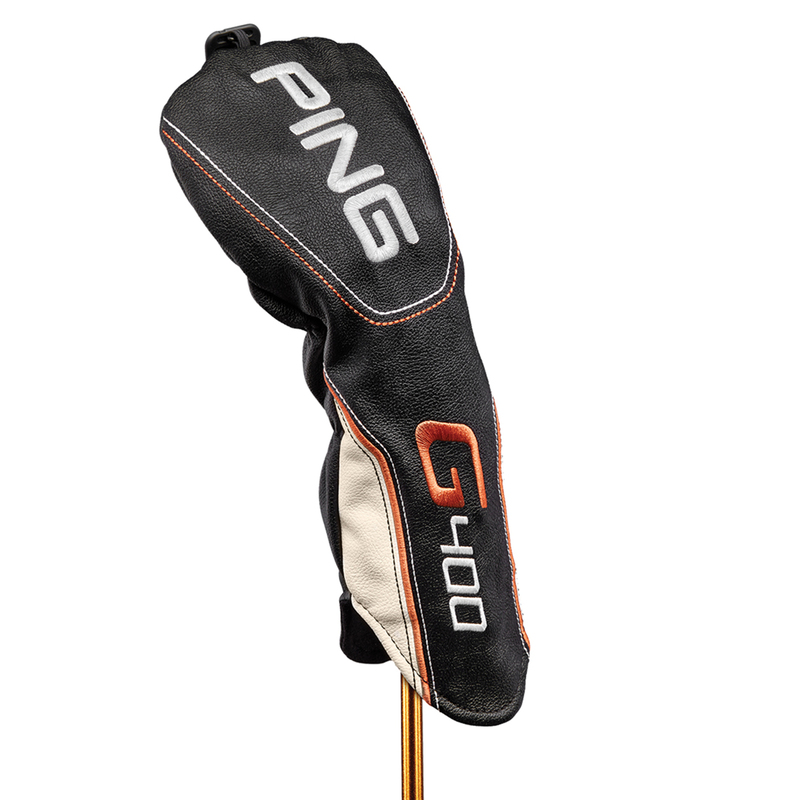 The G400 fairway wood comes complete with a matching head cover.